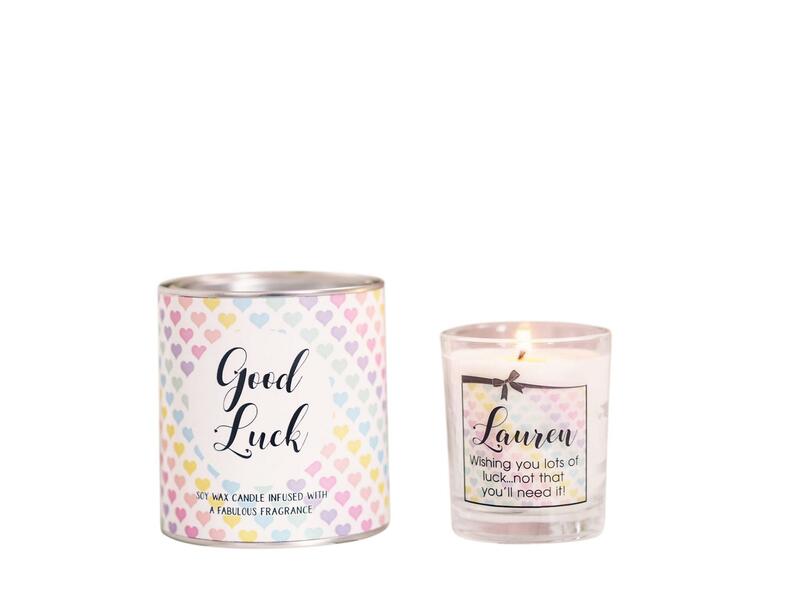 Finding a gift for somebody can be challenging and time consuming but Kiss Air Candles new "votive in a tin" range is on hand as the perfect ready to go gift for any occasion. 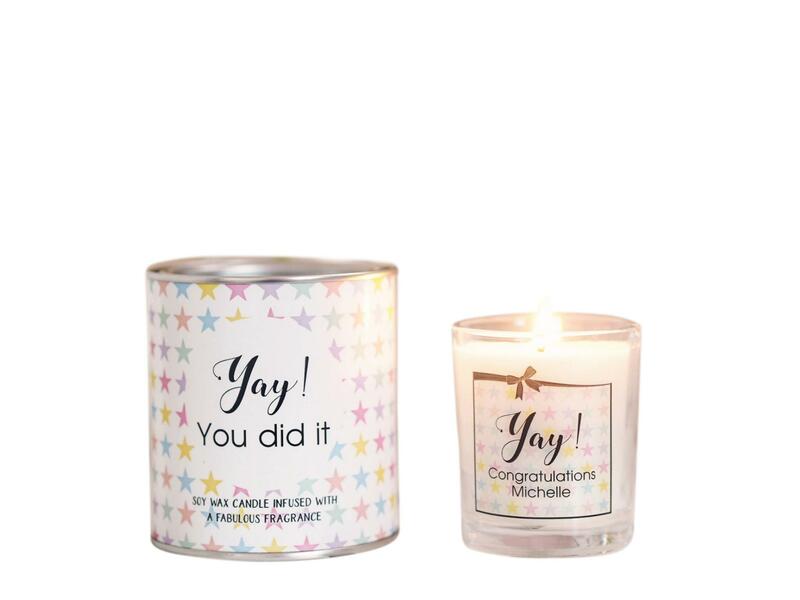 One of our fabulous scented soy wax votive candles comes in a quirky "paint tin" to make a really super cute, super convenient, ready to go gift! We'll decorate the tin in the wrapping of your choice (we have six designs available)so basically, no wrapping required once your order arrives as we've done it for you! 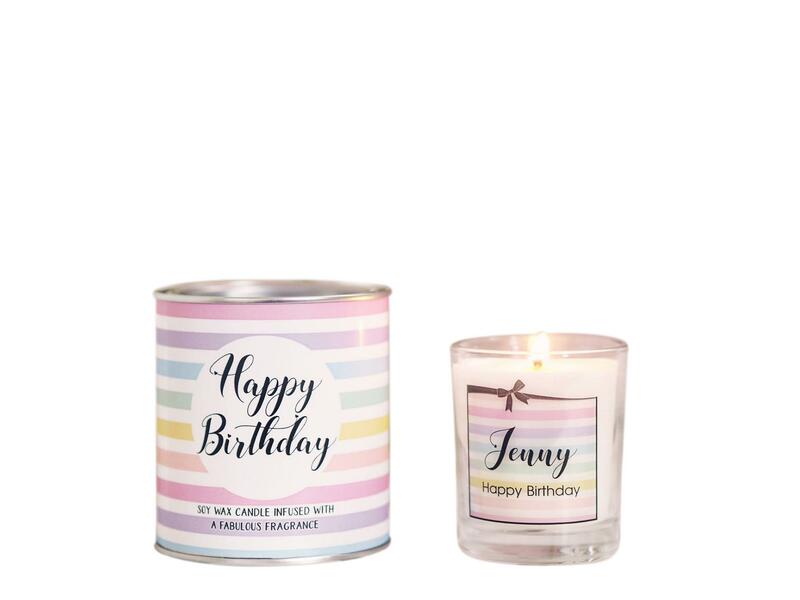 As for the candle itself, as the lid of the tin is prised opened the scrumptious scent of rose, lemon or vanilla (the choice is yours!) 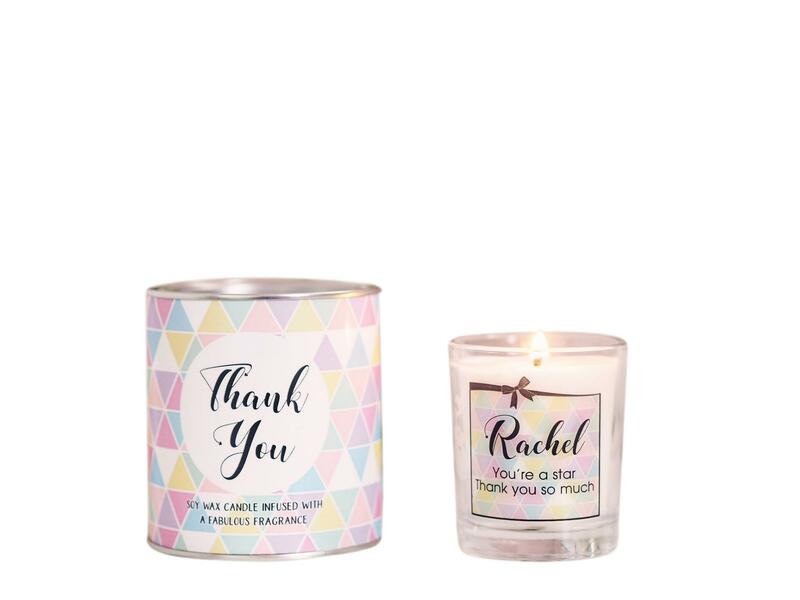 will waft from one of our handmade, soy wax candles which again, will be decorated to mark the occasion AND can even be personalised with your very own message. These literally are a hassle free, pick it up and give present that's ready to go when you are!